The PADI Tec Deep Diver Course combines the Tec 40, 45, and 50 course curriculum. This course provides training and experience required to competently utilize air for dives up to 50 meters / 165 feet that requires staged decompression, utilizing nitrox mixtures or oxygen during decompression. To sign up for these courses please contact info@force-e.com or call one of the stores for schedule and pricing. Apeks has developed unique first stages specifically for use on a twinset. Power without compromise. The Hollis fin blends graceful movement, power, and bulletproof construction. Meet the new standard in diving. 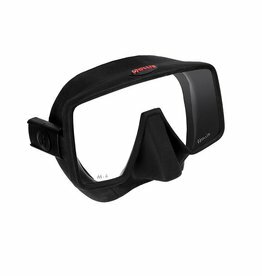 When choosing a mask, fit and field of vision come first.